Popular Workout Gym Machine Luxury Power Cage! The Heavy Duty American Precor Series Luxury Power Cage can train your leg and arm effectively. You can combine the weight plates and big Olympic pole with clip reed 2.2m to train your body quite properly.It is very durable to make you more comfortable and the price is competitive. Train the arm and leg like what you want. 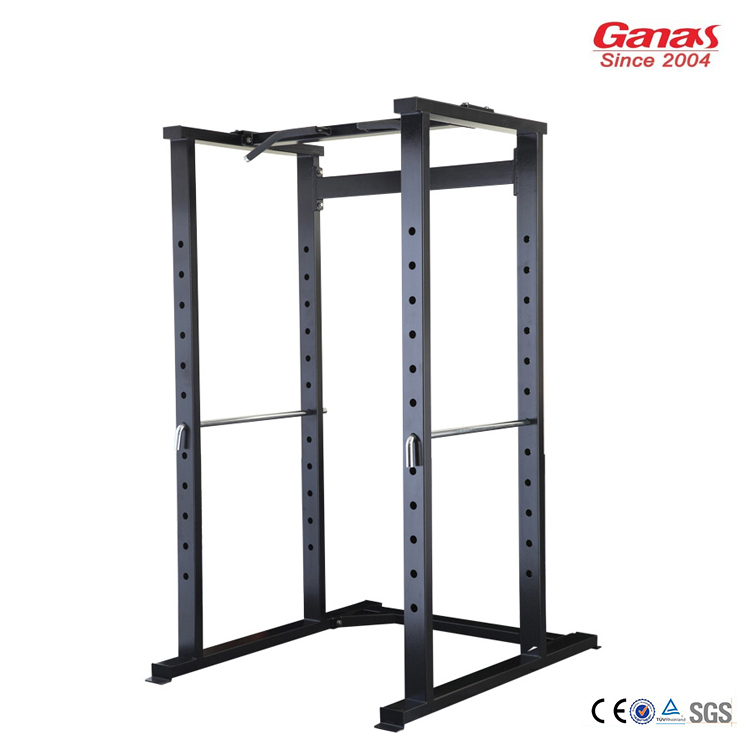 The High Quality Training Fitness Power Cage is perfect for gym club. Looking for ideal Popular Workout Gym Machine Manufacturer & supplier ? We have a wide selection at great prices to help you get creative. All the Luxury Power Cage are quality guaranteed. 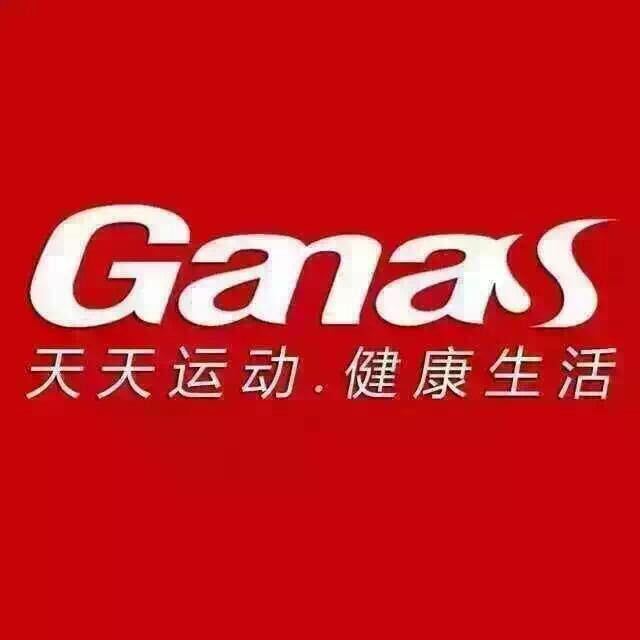 We are China Origin Factory of High Quality Training Fitness. If you have any question, please feel free to contact us.